• Close your eyes and begin to SLOWLY breath in and out, 7 times. • As you breath in you are to think of each of the Chakra colors, and breath into the chakra corresponding to each color. So if you begin with your crown chakra breathe in the violet/purple color and feel your chakra activate by fully focusing on it, completely feeling the tingling sensation of activation and peace spread throughout that area of your body, as you breathe out think of everything that is not working for your highest good leaving your body. 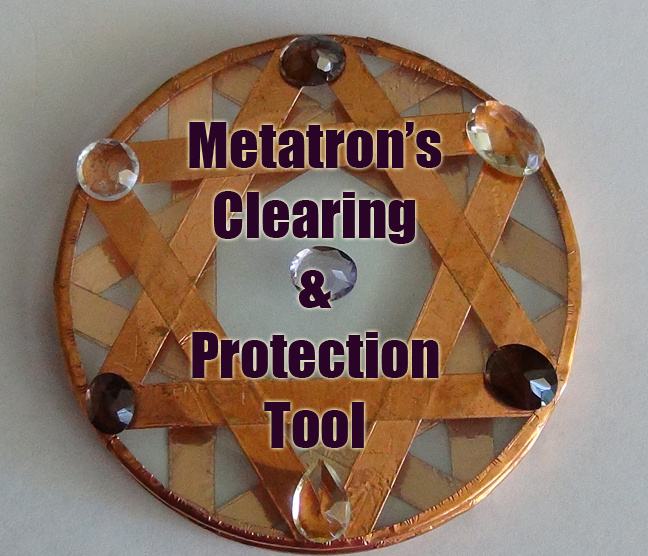 • Continue to do so until you are done with all 7 breath. grata quero receber mais mensagens se possivel gratidão LARA. Dearest Anna, Can you share any additional info! This feels, in my heart, to be especially important. I will do this and pass it on. 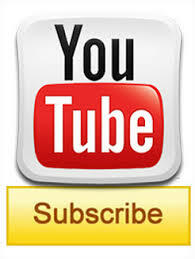 Hi and Thanks for your works here .It is greatly appreciated . I felt the unity . Ahhh… Thank You for your time and efforts of your works displayed . It is greatly appreciated . I hope to spread the works and pleasures . I’ve felt the unity . 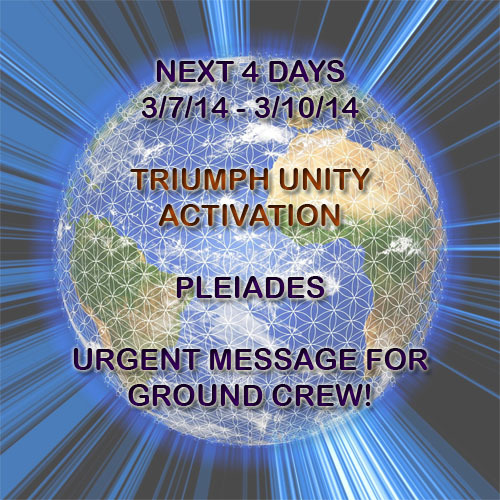 URGENT MESSAGE – TRIUMPH UNITY ACTIVATION – NEXT 4 DAYS – PLEIADES | Illuminations Now! !